Amazon has announced that it will be partnering with Digital Currency Group to provide it's own blockchain as-a-service sandbox for DCG's large blockchain focused portfolio. Amazon's move is most likely due to Microsoft and IBM's recent developments in the space as well. 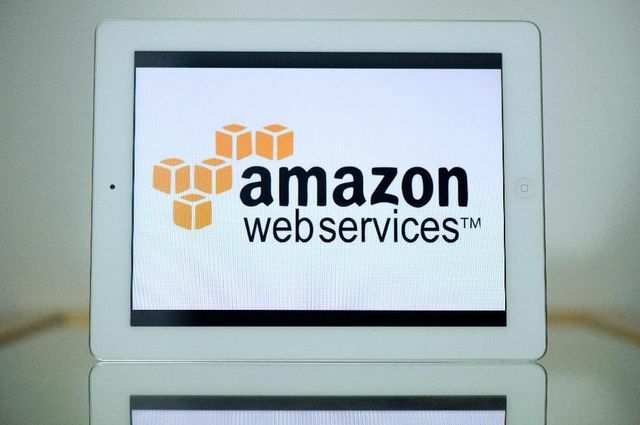 This is most likely the beginning of a broader move on Amazon's side to understand the implications of the blockchain and how it could potentially transform cloud services as well.